Houzz is your one-stop platform for home remodeling and design, bringing homeowners and professionals together in a uniquely visual community. 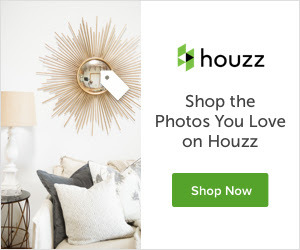 Whether you are looking for a complete home remodel, or a simple room accent, Houzz is the best place to find inspiration, discover the perfect products (over 9M can be purchased on Houzz), and collaborate with over 40 million homeowners and over 1.5 million design professionals worldwide. Preview the Houzz lander here.